KIT combines the traditions of a renowned technical university and a major large-scale research institution in a very unique way. In research and education, KIT assumes responsibility for contributing to the sustainable solution of the grand challenges that face the society, industry, and the environment. 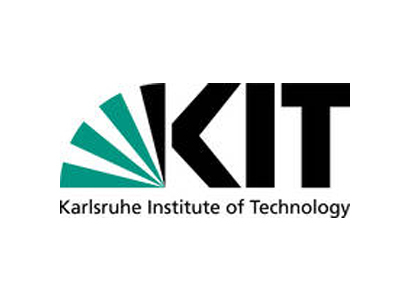 Research at KIT-HIS focuses on humanoid robots, medical informatics and interactive learning. The spectrum ranges from computer assisted sensor analysis and fusion to interpretation of the data for cognitive assistance systems. Applications are in the area of human-machine interaction, humanoid robotics and medical assistance systems.